Our goal is to provide you and your family the very best dental care to help you have top notch dental health. We always make sure our patients are part of the entire treatment process. 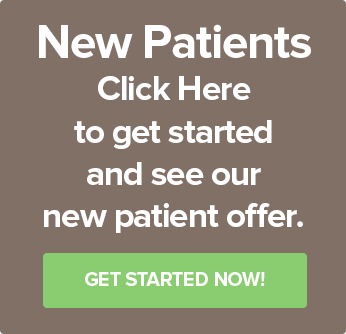 We want you to completely understand your dental needs and will answer any questions you may have, and help you to make the best treatment plan choices. We know that each patient we help has individual needs and that it is important to treat each patient accordingly. Achieving that perfect smile is not an easy task. That is why Dr. Wassmer and Dr. Taylor have real artistic vision that help patients achieve their optimal dental health needs. It’s very important to them to stay on top of the latest trends in dental care so their patients truly receive the best care possible. The equipment in the office is state of the art to allow the doctors to properly diagnose and treat patients in the most effective ways. We know that diagnosing and treating cavities and other dental issues early helps insure more cost-effective and less invasive procedures for our patients. That is why we focus on trying to help you see us on a regular basis where we can monitor your dental health needs and treat them accordingly. Come visit us here at Bridge Creek Dental, where your dentist knows your name and you are treated like family. We promise to provide you with exceptional dentistry and extraordinary smiles. Thanks for visiting our new website, and feel free to visit our old website here.